Great Buy ! 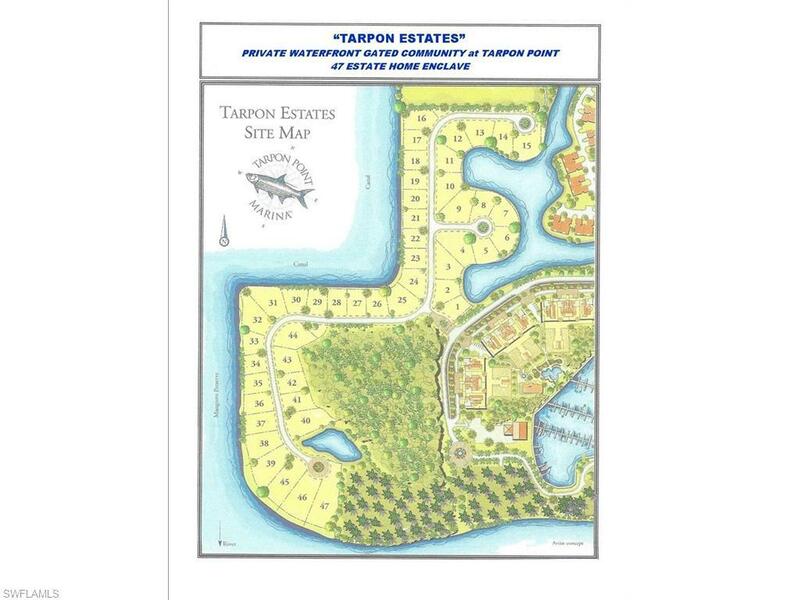 lot #42 is located directly across from deep water canal in the private gated community of Tarpon Point Marina, Tarpon Estates, with direct access to the intra coastal waterways. 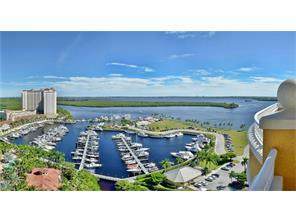 Located just minutes to the state-of -the art 200 Slip deep water Tarpon Point Marina with dockage available for vessels to 100 feet. Stroll the Marina Boardwalk Village and enjoy upscale day spa, casual and fine dining, fashion boutiques, unique gift shops and exquisite are galleries. 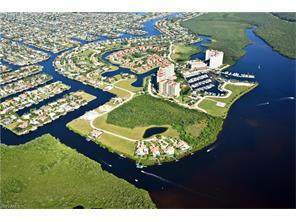 Tarpon Point Marina is the home of 4 star Westin Resort Hotel and you'll love watching the sunset from the Nauti Mermaid located directly on the intracoastal. 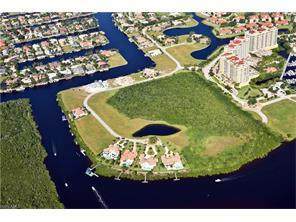 You are invited to select the builder of your choice and build the home of your dreams @ The Crown Jewel Community Tarpon Estates.